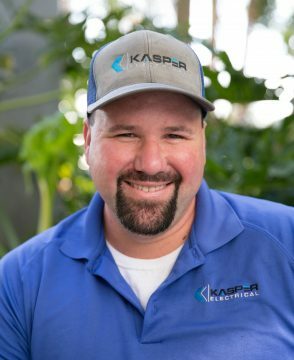 Jimmy has been with Kasper Electric for 7 months now and have over 15 year experience in the electrical industry. His favorite electrical components to deal with are working with high voltage, working relays, and different ways of orientating things. His experience in setting up smart house components have landed him the nick-name Jimmy Neutron. 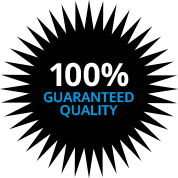 He takes great pride in his work and his ability to ensure things are done to the highest level of safety. He is an avid fisherman and enjoys camping and playing poker.